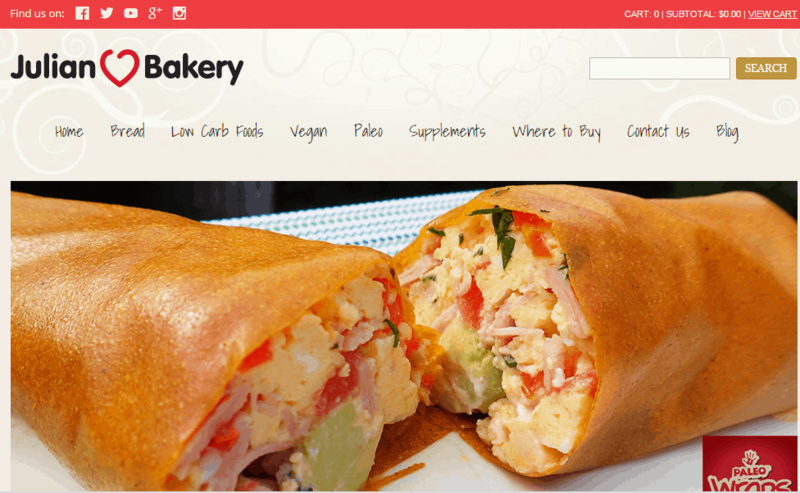 Julian Bakery (www.julianbakery.com) is a food and beverage company that specializes in producing low carb, vegan, and gluten free breads. It was founded in 1990 by Barbara Squier. The bakery is famous for producing breads that are nutritious, organic and easy to digest. Julian Bakery wanted to increase brand awareness and conversions for their business and thought of employing Google Display network to advertise it. The company has grown from 10 to 35 employees and revenue more than doubled last year in the three years that the company has been advertising with Google.